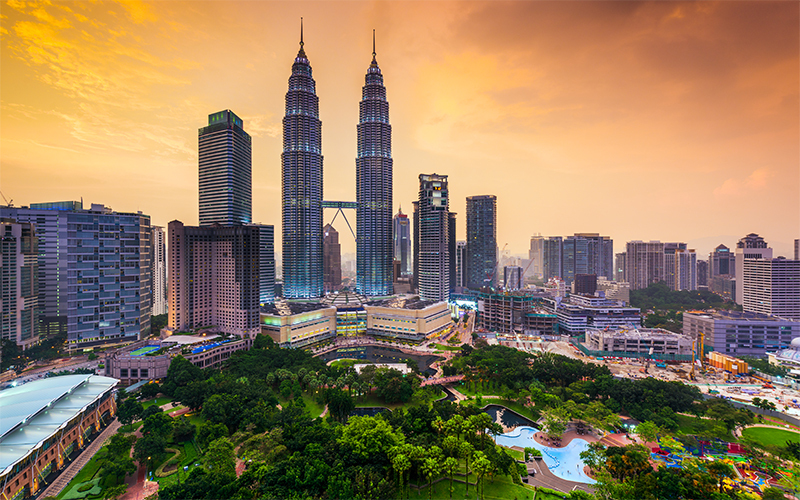 Malaysia is known for its amazing cuisine, impeccable hospitality, picturesque white sandy beaches, bustling city, rich history and vibrant culture. Not only that, it is ranked the most Muslim-friendly travel destination in the world eight years in a row by Global Muslim Travel Index. 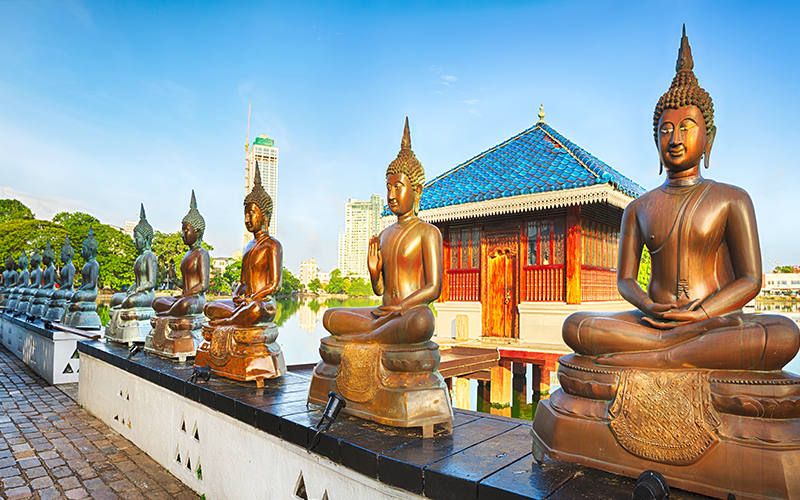 Malaysia is an excellent honeymoon destination for the Muslim population, as it is a multi-cultural country and home to a large majority of Muslim locals. In between exploring Malaysia’s numerous mosques and historical attractions be sure to check out the variety of Halal food scenes from street food to high end restaurants. Langkawi, Kuala Lumpur, Penang and Johor Bahru are among some of the major destinations in Malaysia which are halal friendly making it a worry free experience. Maldives is the perfect dream spot for a beach getaway on your honeymoon or romantic escape. From crystal clear waters, majestic white sandy beaches to enchanting sunsets, what more could you want from paradise. As Maldives is a Muslim country and Islam is the official religion too, there is definitely no shortage of halal food options at the many island resorts in Maldives. 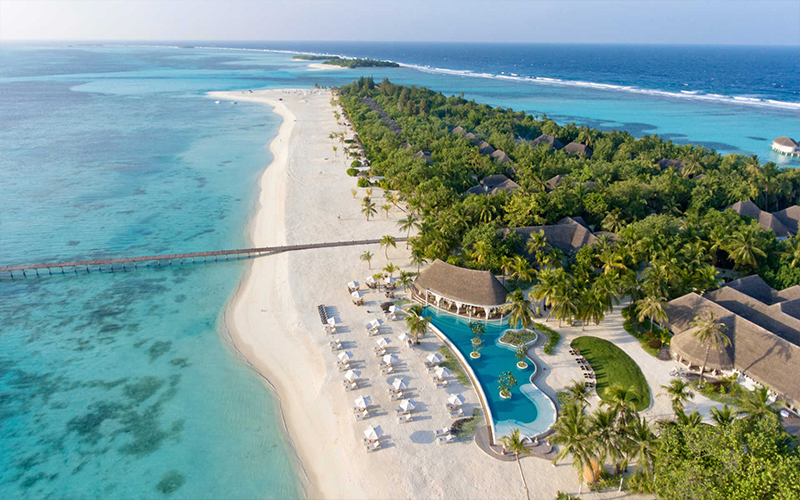 Most Maldivian resorts and hotels such as Kanuhura cater for the needs of Muslim honeymooners or couples from private pool villas, halal dining options to alcohol free rooms and not forgetting segregated spa services and prayer rooms for men and women. This is a Halal-friendly beach destination like no other. 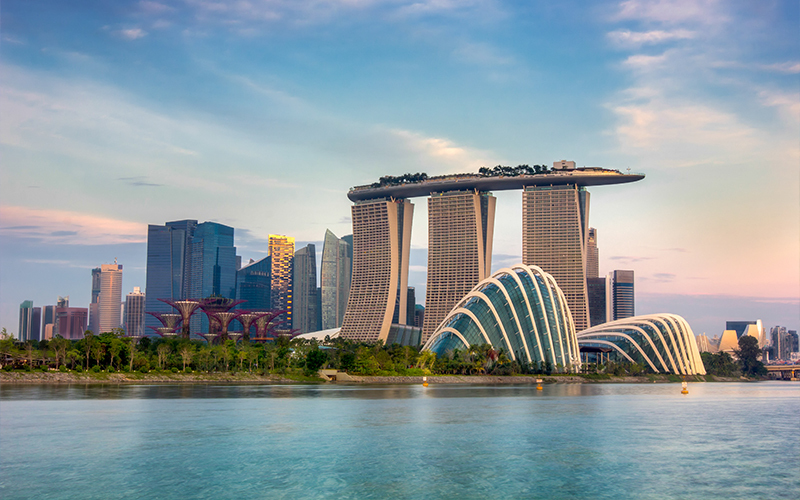 If you are looking for an ideal honeymoon destination which has food, shopping, entertainment and world class attractions, then Singapore should be on top of your wish list. It is perfect for Muslim travellers as they will be spoilt for choice when staying in Singapore as it is home to a large Muslim community and there are over 70 mosques and Halal certified food eateries and resorts available. Head to Bussorah Street where you will find numerous halal food restaurants and cafes, Orchard Road for shopping or attractions nearby such as the Sentosa Island, Gardens by the Bay, Universal studios and Sultan Mosque where you can stop for prayers. Home to a number of world famous attractions, grandest mosques, sumptuous delicacies and unique activities, Dubai is the top destination of choice for Muslim travellers. 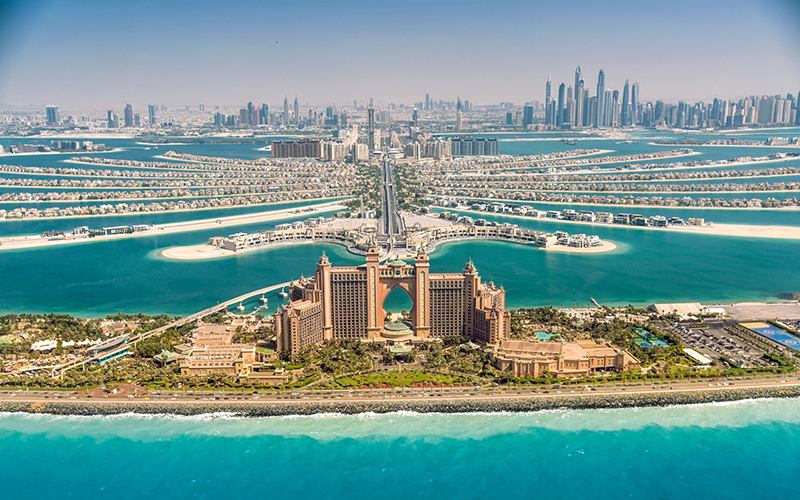 Dubai, part of the UAE is one of the richest countries in the world and caters for the majority of Muslims. Therefore, you can see how it has earned its reputation as a popular honeymoon, wedding or holiday destination for travellers. There are so many restaurants and cafes to choose from with a strict halal food policy all travellers, will definitely be spoilt for choice. This cosmopolitan city truly does have something for everyone. Known as the ‘Pearl of the Indian Ocean’, Sri Lanka is home to a large number of gorgeous beaches, beautiful landscapes, jungles, tea plantations and cultural attractions. With a significant Muslim population, especially in Colombo, halal food options can be easily found in Sri Lanka from local restaurants to street food. Not only that the hotels are well equipped to offer Muslim friendly facilities from prayer rooms, private swimming pools in individual rooms and trips to the many mosques around the country. It’s the ideal place for Muslim travellers or couples on honeymoon looking for relaxation and adventure. With Japan working towards becoming more Muslim friendly, the number of Muslim tourists is increasing year after year. It sure is the ideal upcoming halal friendly destination to explore with over 60 mosques to visit, Halal-certified restaurants, prayer facilities at airports and resorts and the Kibla marked in hotel rooms. They have even set up Sharia-friendly hotels including one at the foot of Mount Fuji. 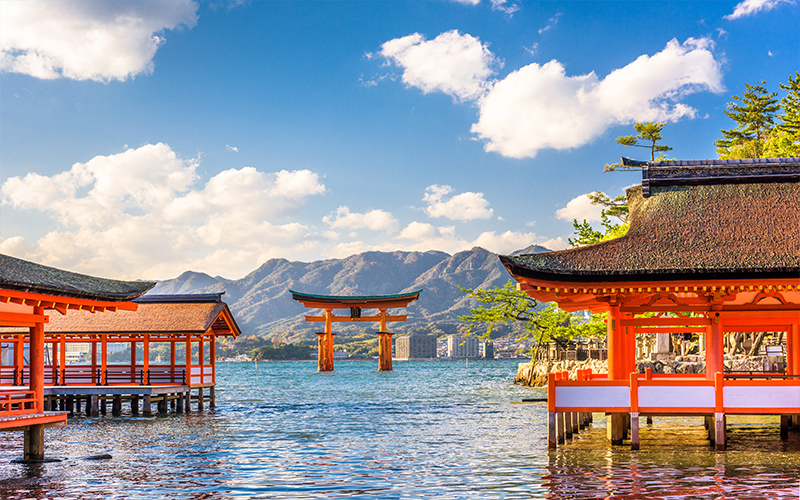 The best places to visit in Japan are Tokyo, Kyoto and Osaka for its halal friendly restaurants and Kobe which is home to the oldest mosque in Japan. Home to the world’s largest archipelago, Indonesia is famed for being an intriguing and excellent destination for honeymooners and travellers. 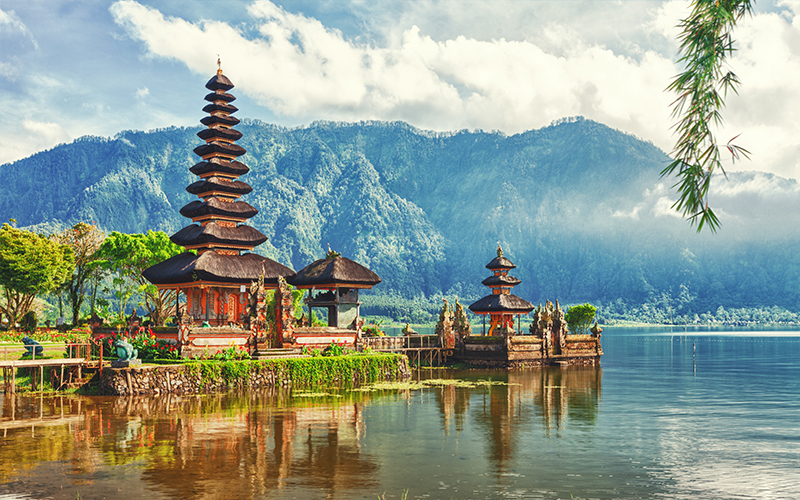 Even though Bali, the Island of the Gods has a strong Hindu influence, Indonesia still has the largest Muslim population in the world. Therefore, it is a Halal-friendly destination, from Halal-certified hotels, nearby Halal restaurants, Muslim-owned warungs, to places to pray and beautiful mosques including the Istiqlal Mosque in Jakarta, the largest mosque in Southeast Asia. With plenty of facilities available mostly in Bali and Lombok as well as Denpasar, Kuta and Seminyak for the majority of the Muslim population, it sure does make it a hassle free vacation. 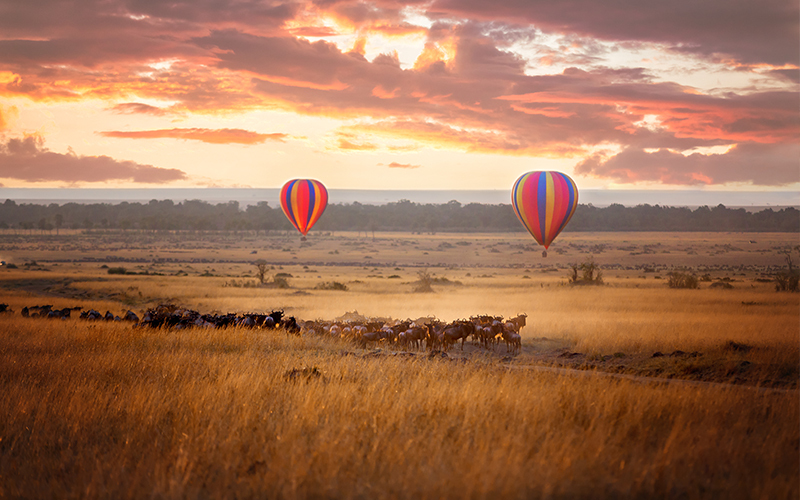 South Africa has everything you could want from an adventurous honeymoon from natural beauty to witnessing the wildlife. It is home to a large Muslim population too, no wonder it is the perfect vacation spot for Newly-wed Muslim travellers. Cape Town, the oldest city in South Africa, has a rich Islamic history and heritage. It offers a plethora of Halal friendly facilities including Halal –certified restaurants as well as the resorts, prayer spaces and several mosques known as Masjids especially in the centre of Bo-Kaap. Inspired by our top halal friendly honeymoon destinations? Contact a honeymoon specialist today to plan your dream honeymoon.